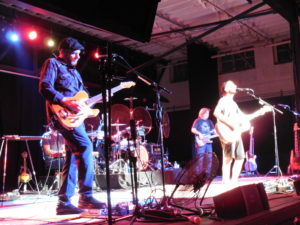 Having already seen Toad The Wet Sprocket twice over the past four years, I had an idea of what to anticipate from another post-reunited Toad show…and it was exactly what I needed! Every time they perform, it always becomes somewhat of a spiritual, yet non-religious, experience for many of those in the audience including myself. There is something remarkable about their songs, old and new, that seems to take people away to a special place. Their blend of melodies, harmonies, and textures create the ultimate sound for such an inspiring and timeless repertoire of songs. 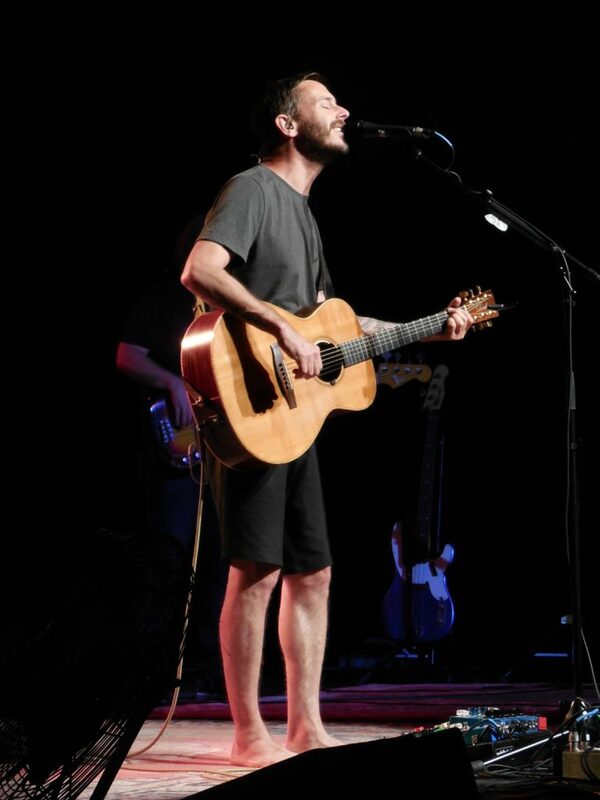 With this being Toad’s first return to Kansas City in about four years, they nearly filled The Truman downtown concert hall, the “new kid on the block” of venues in the city. The crowd consisted of people from at least four different decades, once again proving that their music has the ability to touch people from all generations. While musical taste can only be judged subjectively, it excites me to hear that much of Toad’s most recent songwriting is just as powerful as (if not more resonant than) their songs written during the peak years of their career in the 90s. Two of my most beloved songs from their entire catalog include newer tunes “The Moment” and “California Wasted” from 2013’s New Constellation which were played in the first part of their set, and the reactions they received were just as strong as the hits that their devotees came to love over twenty years ago. Throughout the set, TTWS performed songs from every album dating back to 1990’s Pale. The band consisted of original members Glen Phillips on guitar and lead vocals, Dean Dinning on bass, and Todd Nichols on lead guitar. However, a very proficient new drummer was sitting in for longtime drummer Randy Guss. Aside from several recent songs from the past five years, the largest quantity of the tunes came from their 1994 release Dulcinea including “Crowing,” “Fly From Heaven,” “Windmills,” Fall Down,” and “Something’s Always Wrong.” In addition, they played all of the crowd favorites including their huge smash hit “All I Want” near the beginning and the highly energetic “Fall Down” at the end of the main set. They also performed one of Glen’s songs “Nobody’s Gonna Get Hurt” from his most recent solo album, as well as a short tease of Pink Floyd’s “Breathe” during the end of “Don’t Fade.” To end the evening, they started the encore with one of my recent favorites “I’ll Bet On You” from New Constellation, and they concluded with the classic “Walk On The Ocean” from their 1991 breakthrough record Fear.